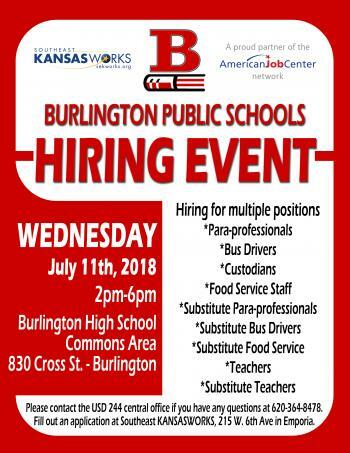 USD #244 Burlington will be holding a hiring event on July 11th at BHS from 2:00 – 6:00 p.m. The district is hiring for multiple positions including paraprofessionals, bus drivers, custodians, food service staff, substitute paras, substitute bus drivers, substitute food service staff, substitute teachers and teachers.  Questions about the event, please contact Craig Marshall at 620-364-8478.